Have you ever considered the time it takes to create or source all the images that successful businesses need in order to maintain a social media presence and market their product or services to the online community? Do you want to be one of those successful businesses? *Finding props. *Paying for props. *Storing props. *Finding backdrops. *Paying for backdrops. *Storing backdrops. *Buying lighting equipment and high quality camera gear (some of us are lucky enough to already have a good camera, but not all of us). *Setting up backdrops. *Styling photos. *Taking photos. *Editing photos. *Storing photos. *Deciding which photos to keep and which aren’t good enough to ‘make-the-cut’. *Packing props away again. *Pulling down backdrop setup again and storing backdrops again. *Packing up lights and cameras and putting all the batteries on charge so you can do it all again next week. 1. How long do you estimate the above work would take? What is your hourly rate? What is your time worth? Did you just work out that you’d have to pay yourself hundreds of dollars each month to create the photos you need to run your online biz? Is it really financially smart to do all of the above yourself? When you can pay to have access to thousands of meticulously prepared styled stock photos for $25/month or less is it really worth all that hassle? 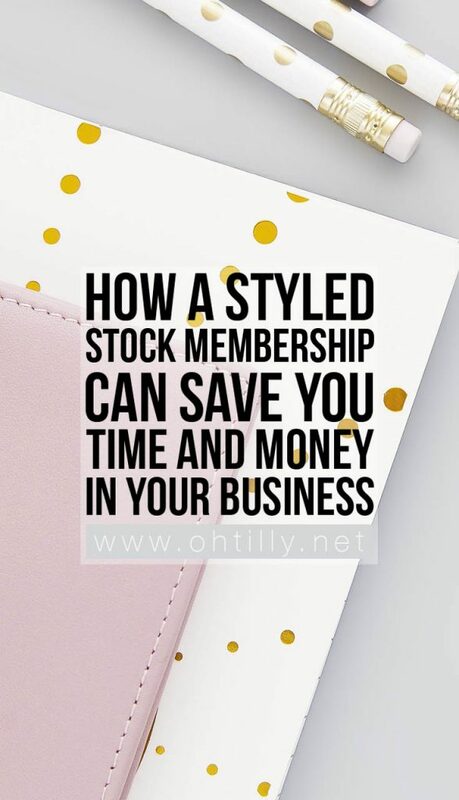 The first way styled stock can make you money is by saving YOUR precious and valuable time. 2. Access from Any device, any time and anywhere in the world. Do you often realise you need to post something and you’re nowhere near your office/home computer? Ahuh, me too. You can log onto the Oh Tilly site from anywhere, at any time, and access over 1200 images instantly. If you’re taking your own images you’d have to create a cloud storage account, carefully label your images and store them online (cloud storage costs money too) in order to be able to access them anywhere. 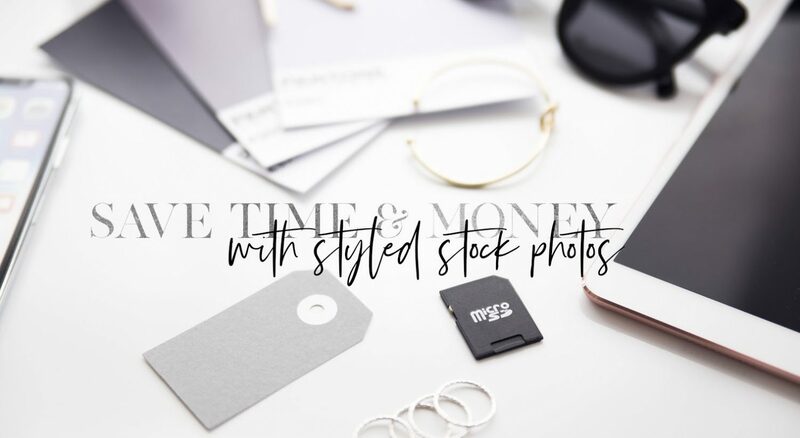 With styled stock, the hassle and cost of finding, paying for and setting up a cloud storage for your photos isn’t necessary. Already downloaded the images you want at home, but want them on the run? No problems, log in and download them again. There’s no limit to how many images you download from the Oh Tilly Styled Stock Catalogue. 3. It’s all a numbers game, baby! You have an instagram that needs one photo (atleast) per day. Twitter posts with photos get more engagement as well. Then you need blog photos and the matching shareable graphics (think Pinterest, FB and IG). Your website needs a header, your Social media feeds need profile and cover photos. What does this all add up to? Around 15-20 photos per week or 60-80 photos per month. The sheer number of fresh images you need is almost unachievable on your own and who really has time to create that many images a month anyway? 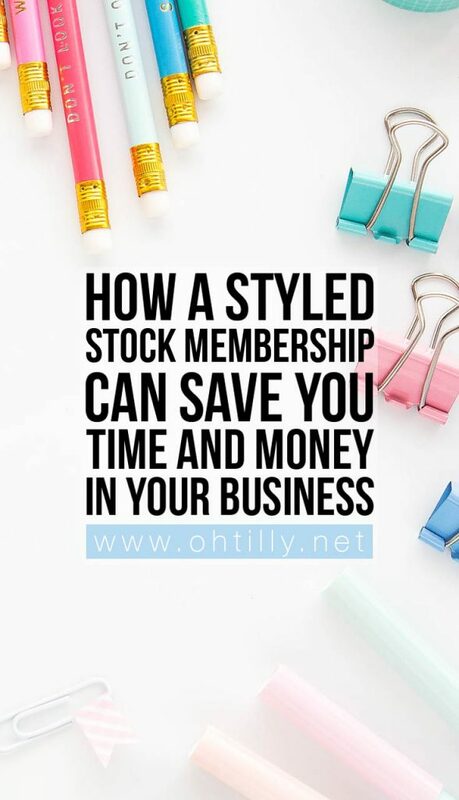 Not only are there over 1000 images in the Oh Tilly Styled Stock library, there are a minimum of 40 new images added each month. 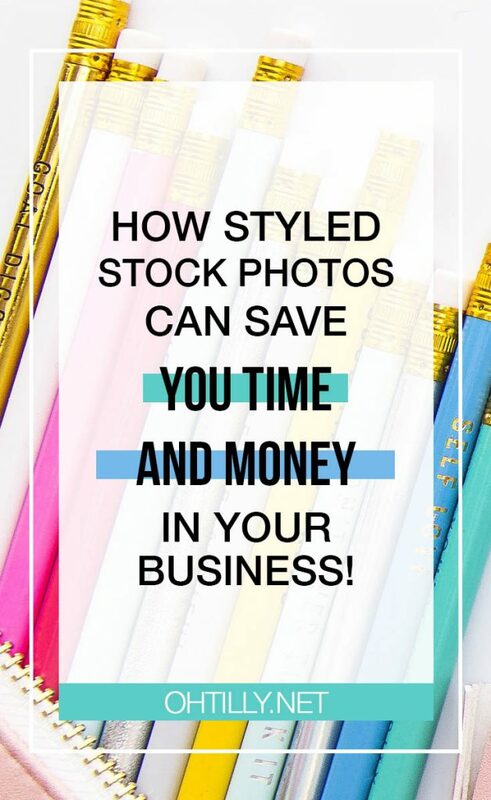 This means a constant stream of fresh photos for your business and less worry about finding the time to create those images yourself or trying to gather them from all the free stock sites out there. 4. A Penny saved in a Penny earned. And an Oh Tilly Styled Stock Photography account will save you bulk cash. With other styled stock photography sources out there charging between $10 and $150 per image, the potential savings are astronomical. When you’re using more than 20 images a month, purchasing single images just doesn’t make sense. It also takes valuable time up finding consistent images to purchase individually whereas all Oh Tilly images are added in collections – meaning there will be between 15 and 40 images from any single range that match and help you create that consistent, ‘She means business’, online image. 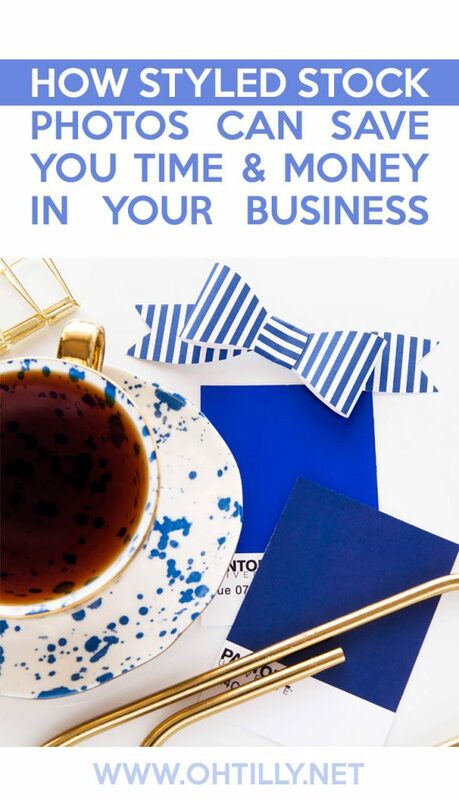 So if you want to save time and bulk cash in your business, so that you can be with your family or your dog or a mojito on the beach? 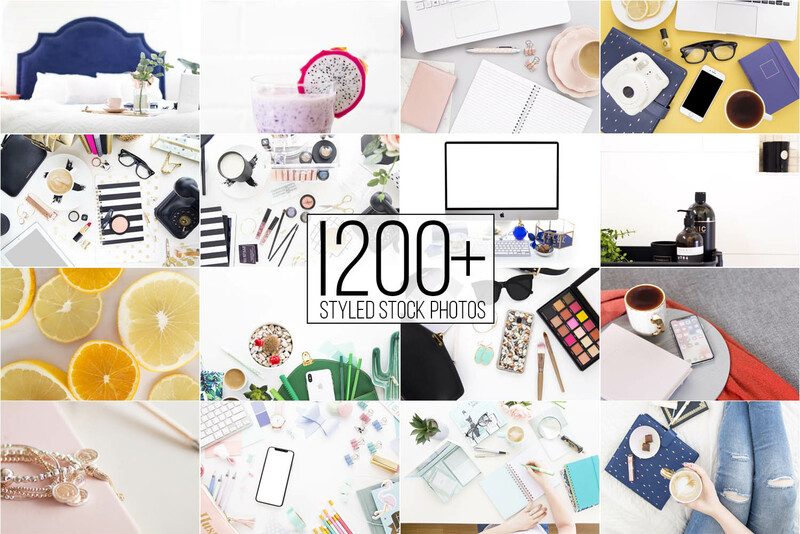 Try a styled stock photography subscription today?